Our final gift recipient has graced the guides frequently over the years - she's an It Girl Comedienne who's most certainly a Trend-Setter and Socialite. She's got big ambitions and a tiny budget and she wouldn't live anywhere other than New York. 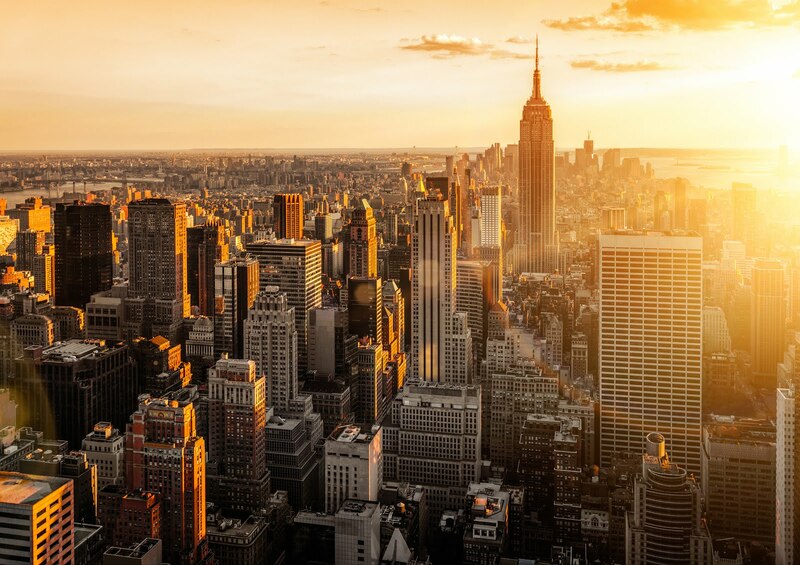 It's a city of superlatives and a destination for dreamers everywhere. Big, busy, flashy and fast; it's one of a kind, just like her. 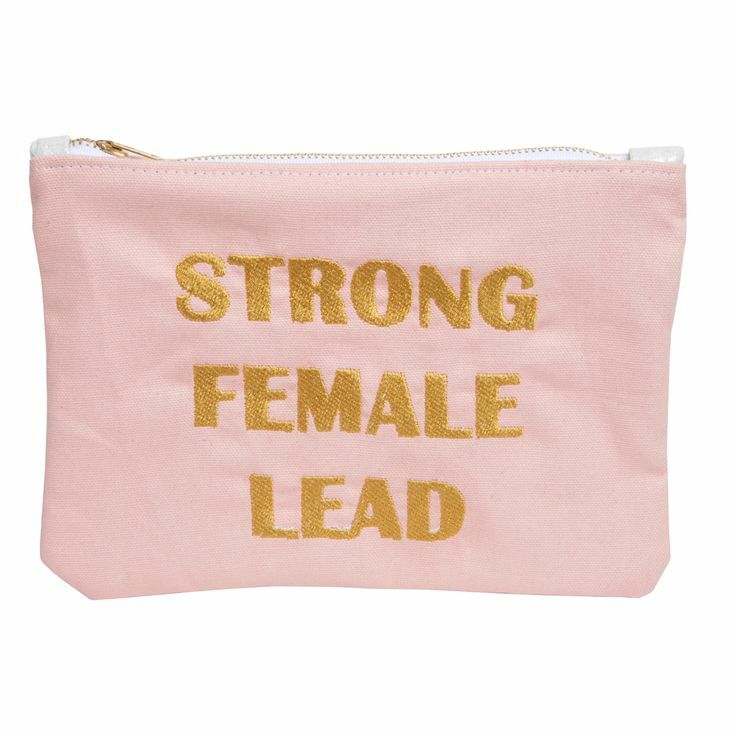 Celebrate her spirit with gifts that match her hustle and humor while helping her along her way. Because as we all know - if she can make it here, she'll make it anywhere. For feeling inspired, and right at home - the latest book from photographer and blogger extraordinaire, Brandon Stanton. 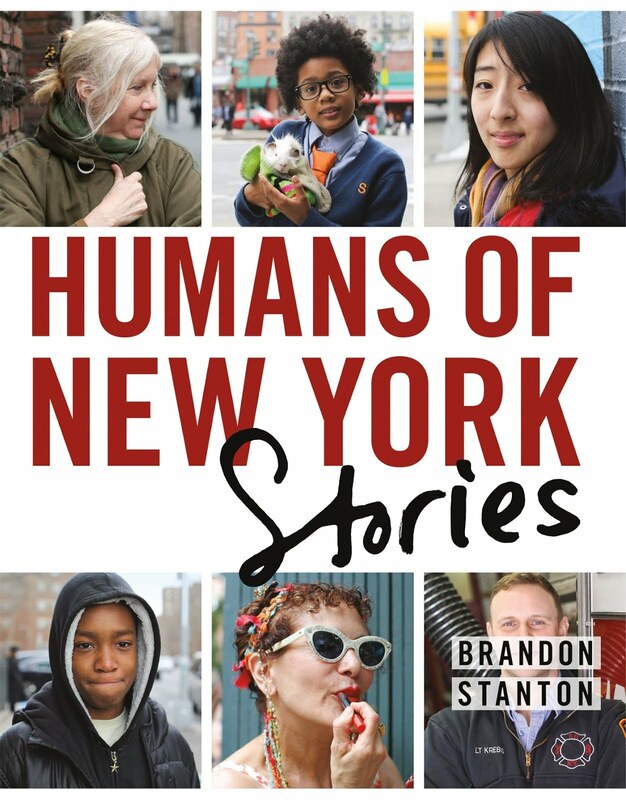 Humans of New York Stories available on Amazon. 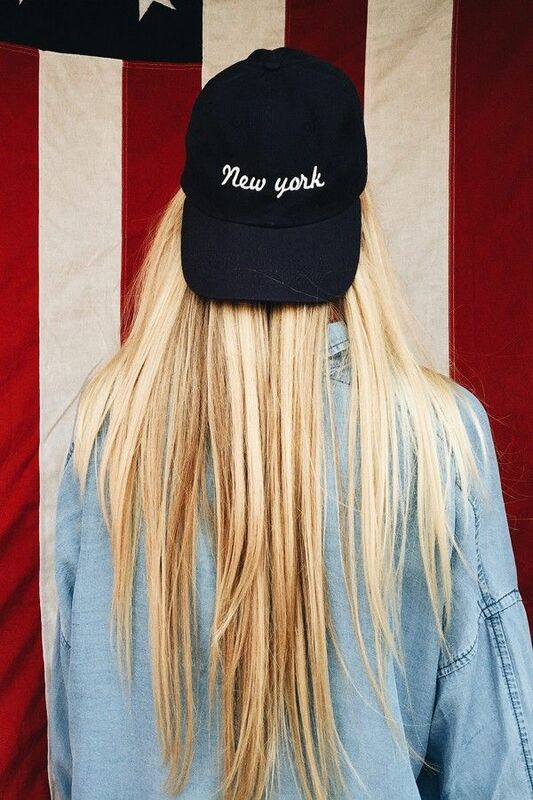 For representing - Katherine New York Cap from Brandy Melville. 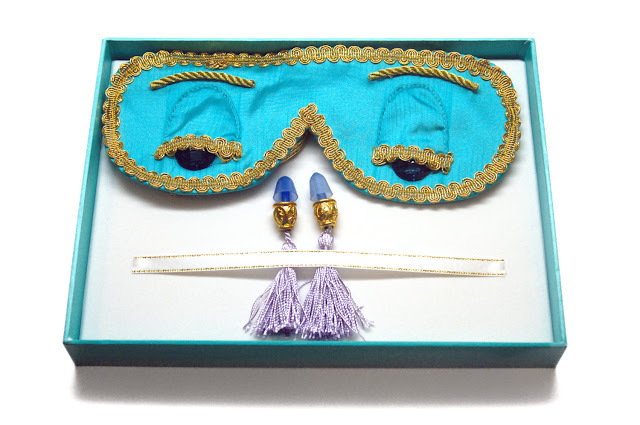 For her Breakfast at Tiffany's moments, or when she needs to tune out the garbage truck out front - Sleep Eye Mask and Earplug Set from I Am an Audrey on Etsy. For the reason she may need to tune out the garbage truck and because maybe it works? 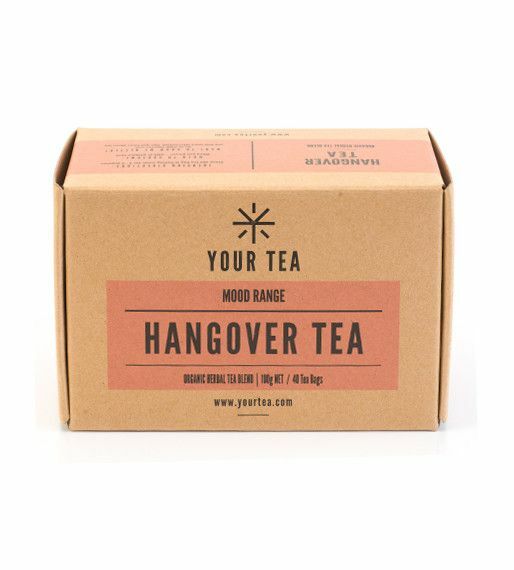 Hangover Tea from Your Tea America. For sips - her name on a straw. Also fully in support of subbing in other words for her name, 'bae' comes to mind. Krazy Namesake Straw from Krazy Straws. 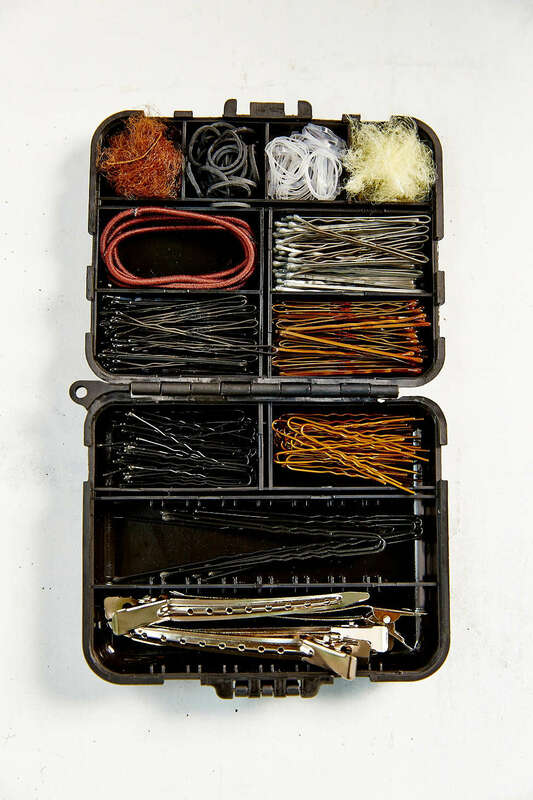 For mastering every hair tutorial on YouTube - a hair essentials kit that might be able to corral all of those bobby pins once and for all. Just kidding, that will never happen. Ever. Mini Essentials Pin Kit from Straight Pin Studio. 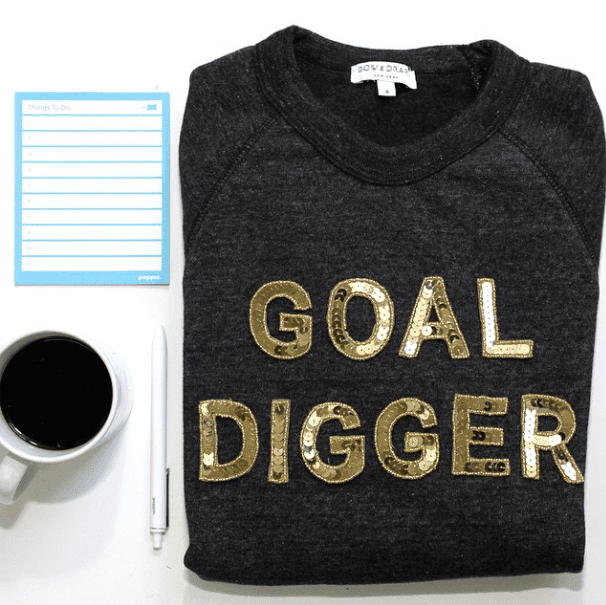 For her walls and self-affirmation - Can I Kick It, Yes You Can from Paper Jam Press. Or for the Beyonce fan - don't miss this. 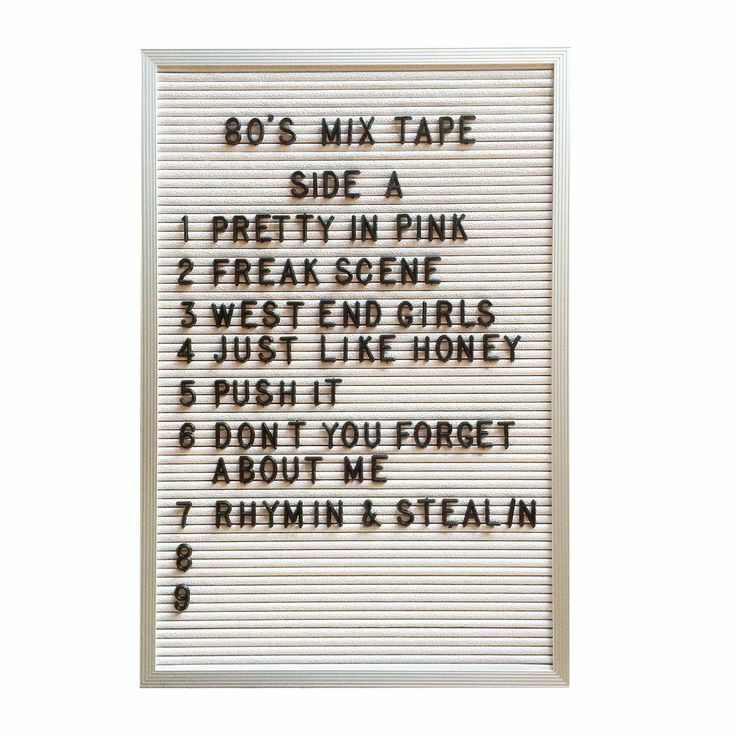 Or for creating her own statement art - a classic message board. Letterclub Message Board from Three Potato Four. 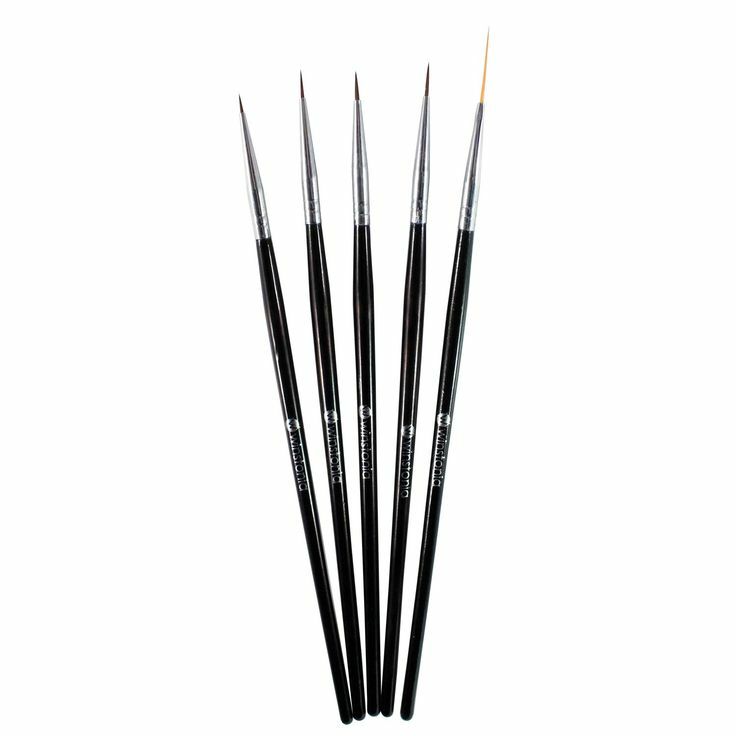 For upping her nail art game - a set of teeny tiny brushes for spots and stripes. Winstonia 5 Piece Professional Nail Art Set from Amazon. 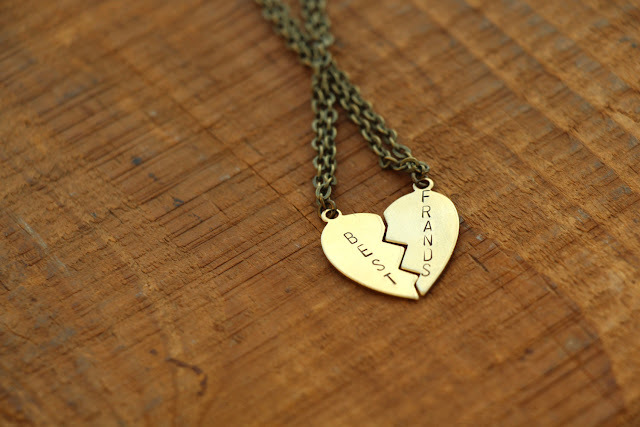 For frands or friends - Best Frands Friendship Necklace from Bang Up Betty on Etsy. Don't miss some of her other offerings that range in levels of sass. 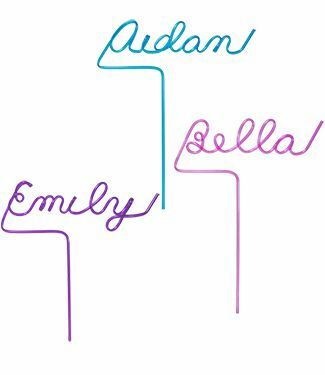 Because she is, or could be. Definitely could be. 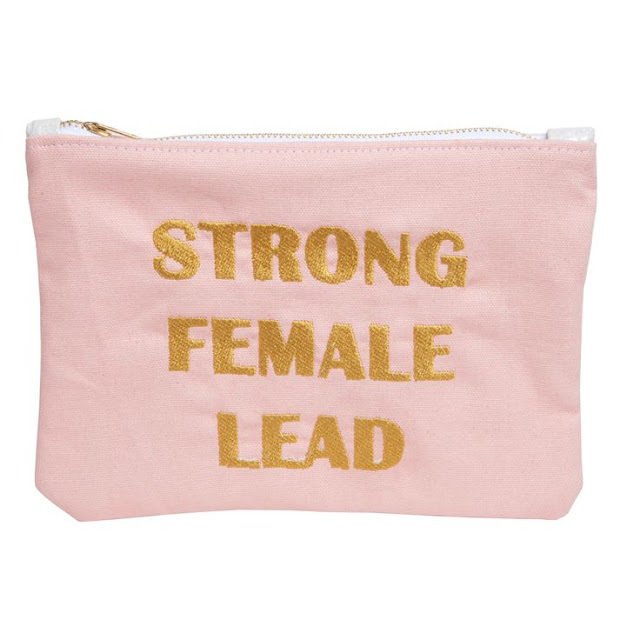 Strong Female Lead Zip Pouch from Realm. Or try this one. 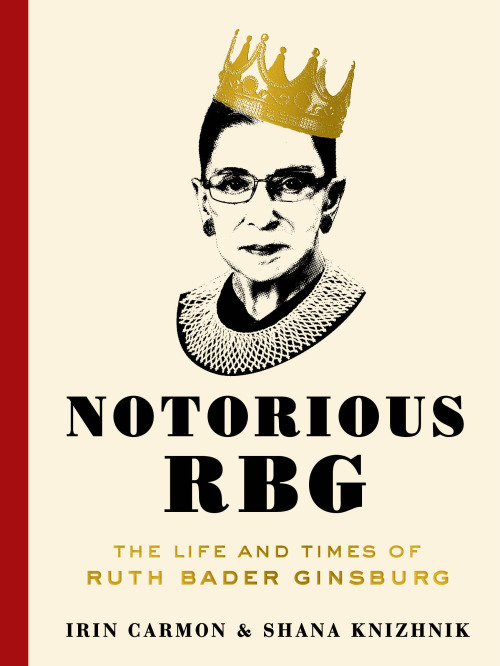 For inspiration on becoming said strong female lead - Notorious RBG available on Amazon. 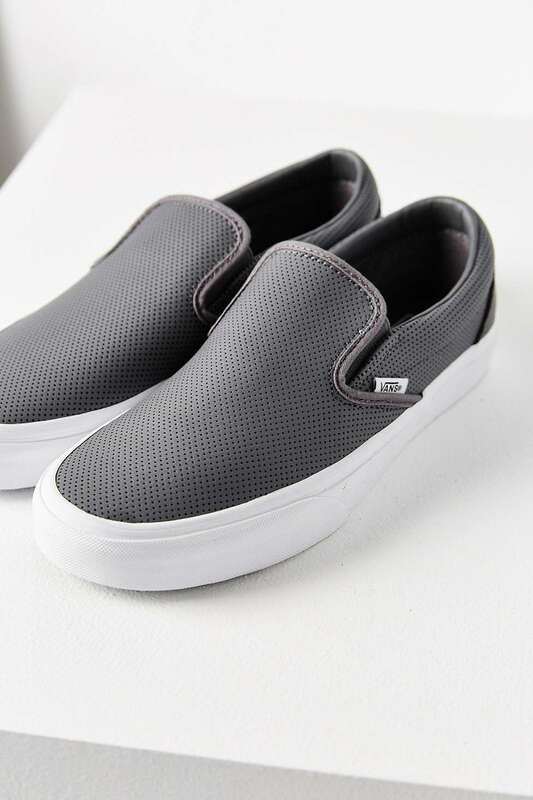 For cross-town walks - slip on sneakers. 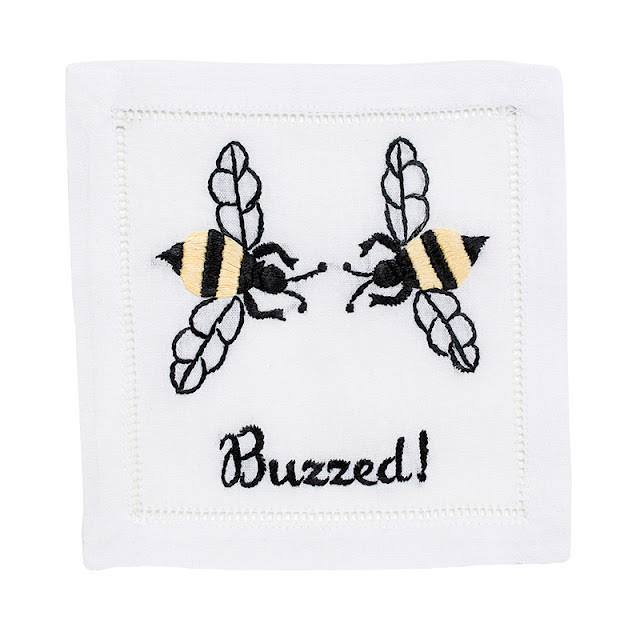 Vans Perforated Slip Ons from Urban Outfitters - or these that I'm coveting. For accidentally eating a whole box - some straight up delicious chocolates composed of a homemade marshmallow on top of a crunchy square of English toffee covered in dark chocolate, Crunchmallows. 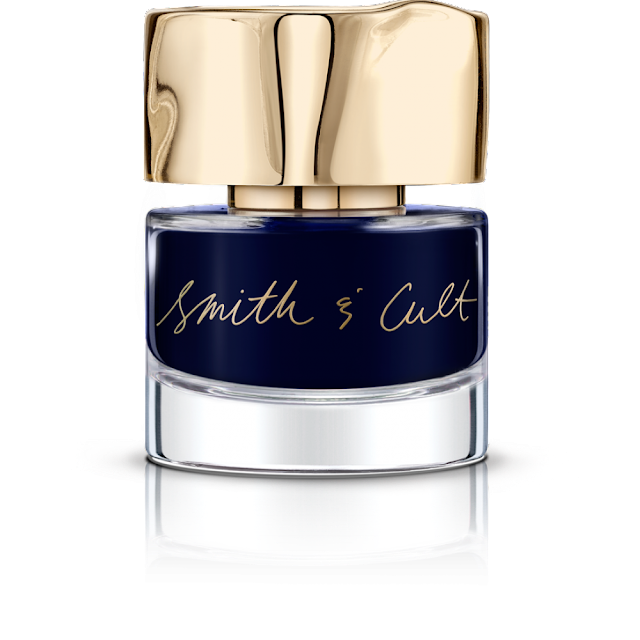 Not a toffee lover - try the Schmore. 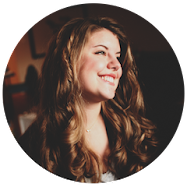 For never feeling lonely - a guide to adventures for the solo explorer. Party of One New York Map from Herb Lester. 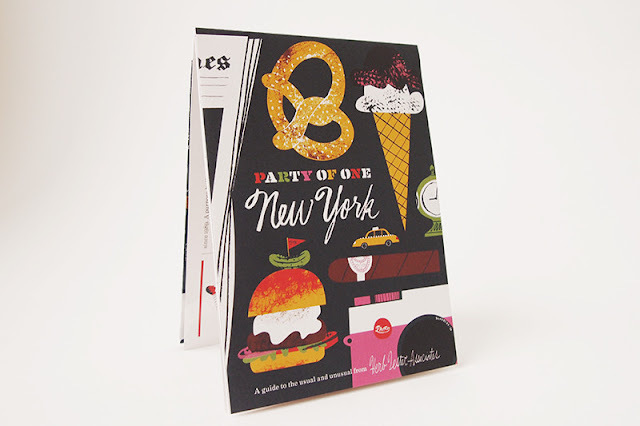 For other big apple inspiration don't miss his full city compendium that includes six guides and several boroughs of eating and drinking. If she'd like to customize her own - try this cute option from Paperchase. 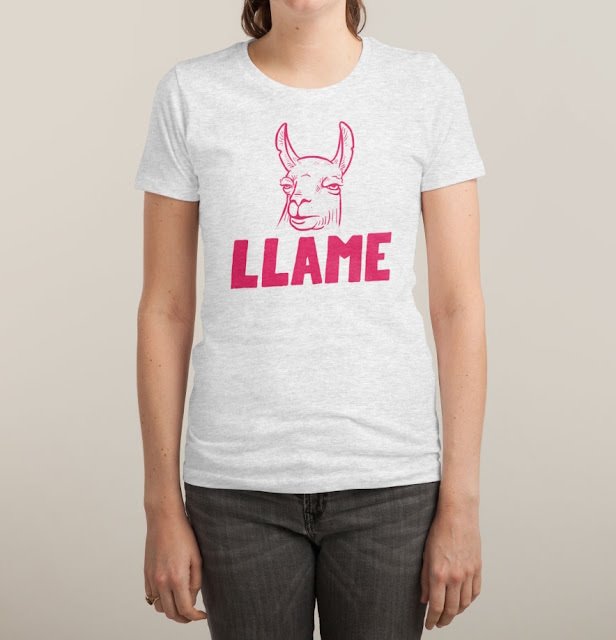 For obvious reasons - Llame Tee from Threadless, Less Whine More Wine Tee from Print Liberation, The Twins Tee from Ban.do or a customized sequin bespangled creation from Bow & Drape complete with glitter emojis and all the meme-inspired quotes you can eat. 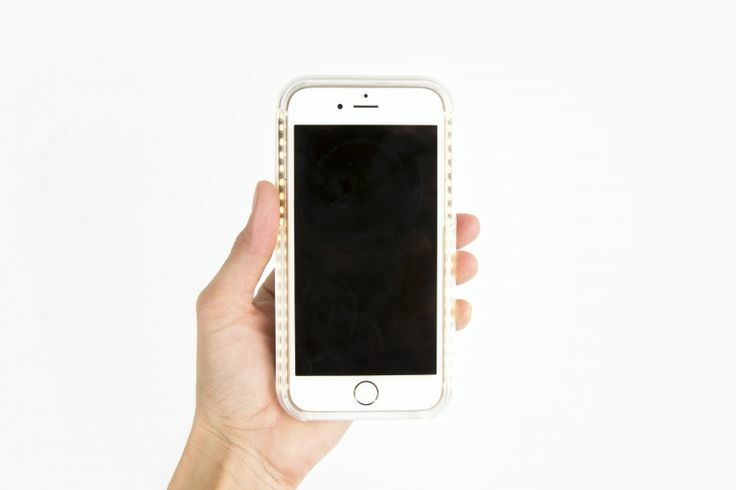 For better selfies - an adjustable LED phone case for getting that lighting just right. Selfie Kase from Photojojo. Or for less selfie-interested friends - try this. For the fridge - a magnet whose proceeds benefit the NY Transit Museum. 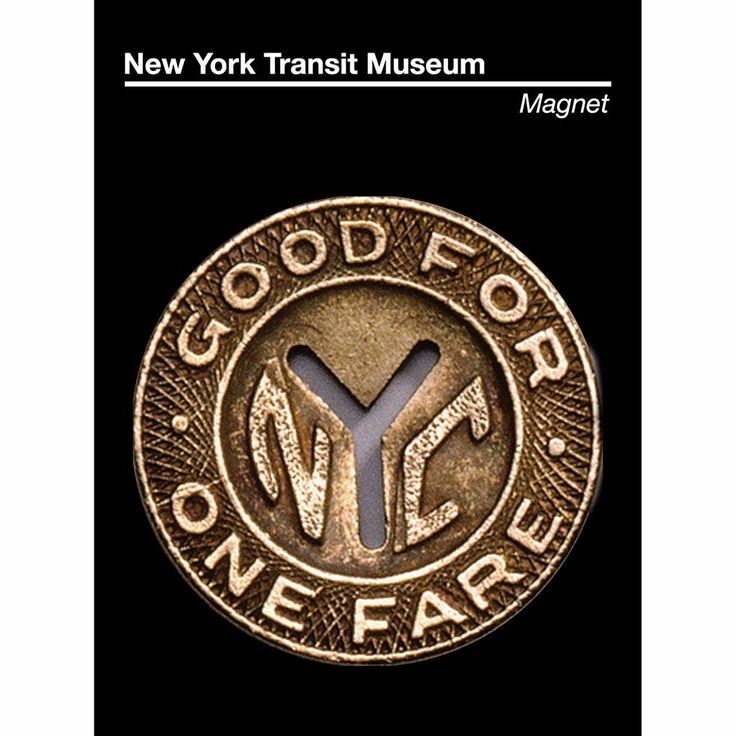 Subway Token Magnet from the New York Transit Museum Store. For her bar - cheeky embroidered cocktail napkins, don't miss Whino, Seeing Double or Overserved - all from August Morgan. For daily wear - a simple black earring that's anything but basic. 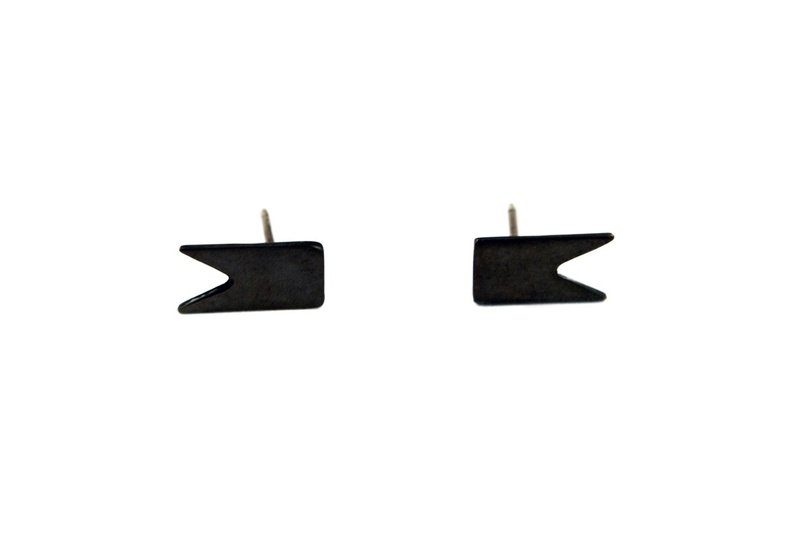 Black Pennant Posts from Brika. 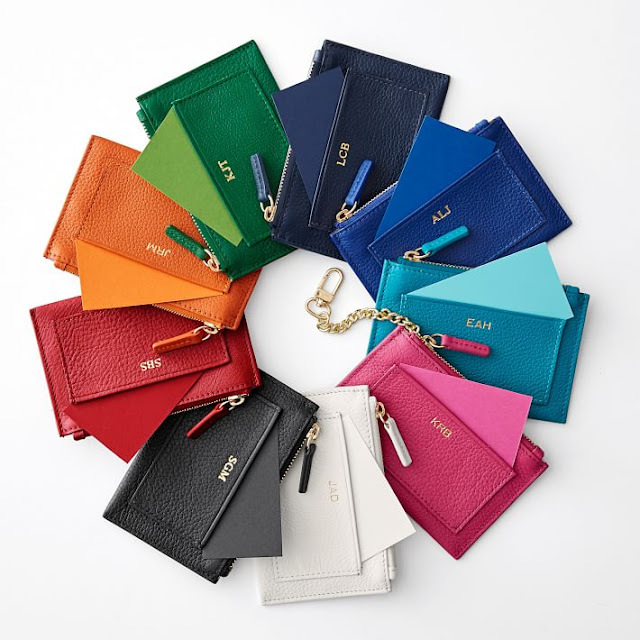 For the essentials - Monogrammed Vivid Zip Card Case from Mark & Graham. 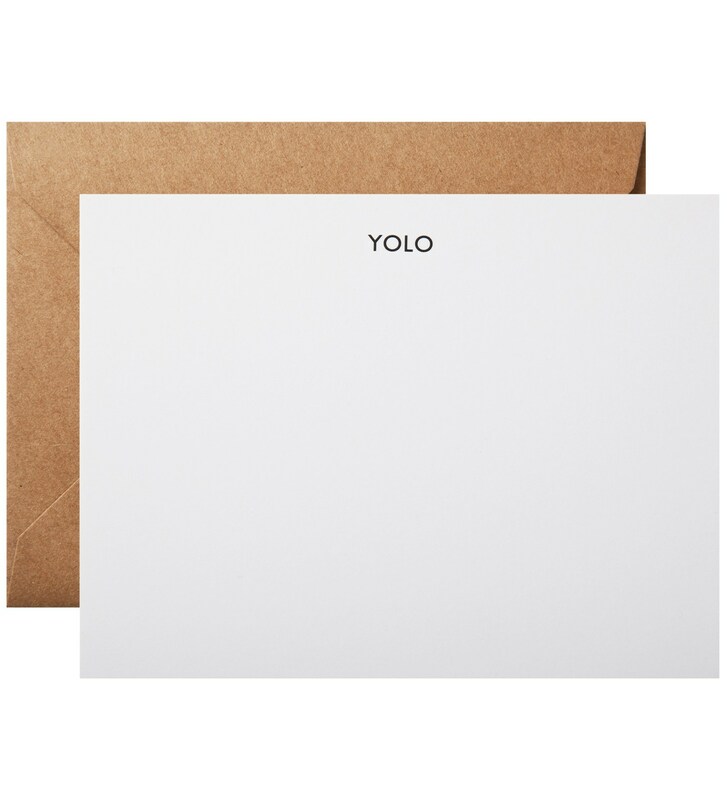 For correspondence - YOLO notecards by Terrapin Stationers on Shop Super Street. For coffee - what else? 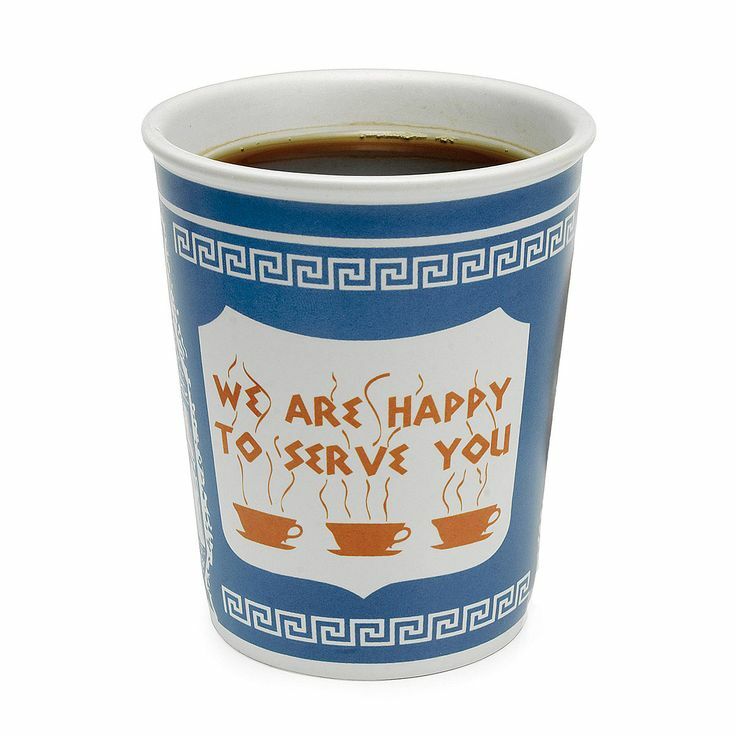 The diner and coffee cart classic - Ceramic Greek Coffee Cup from Uncommon Goods. 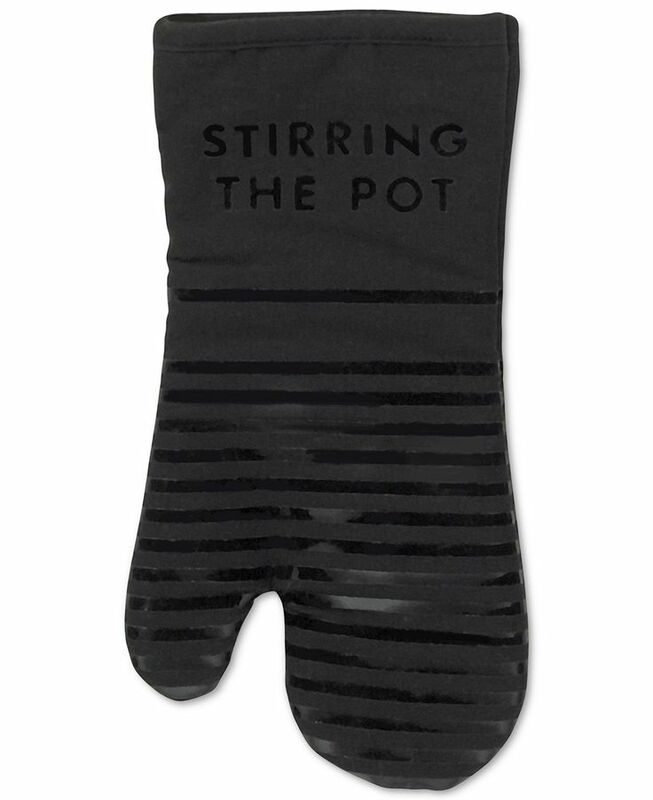 For adventures in the kitchen - Kate Spade New York Diner Oven Mitt from Macy's. 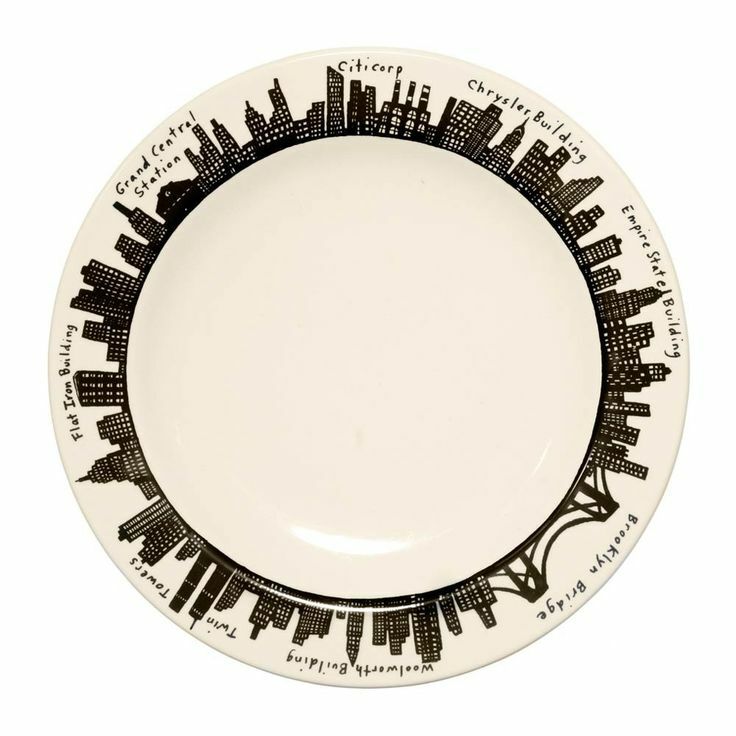 For adventures that lead to studio-sized dinner parties - 212 Dinner Plate from New York's most fabulous kitchen shop, Fishs Eddy. 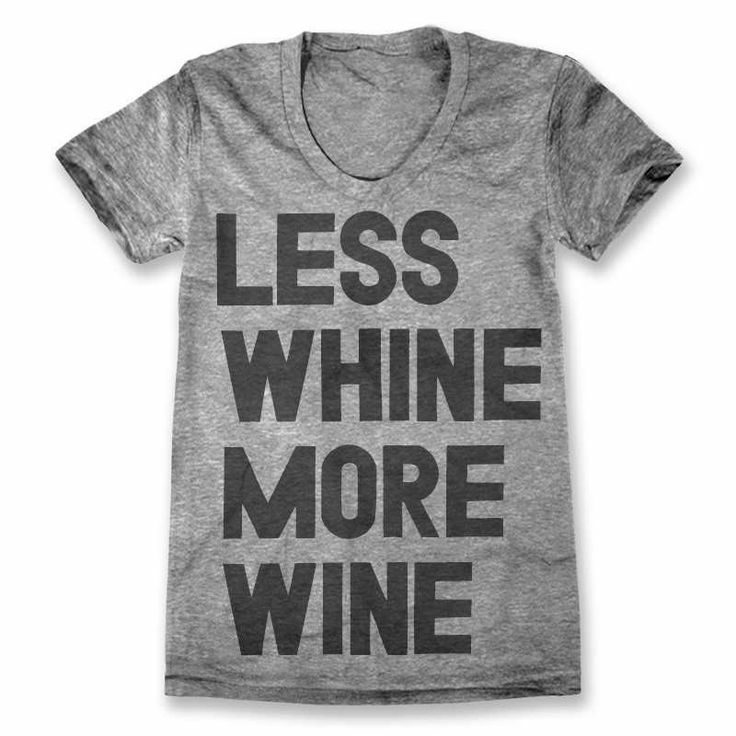 For going out, and because leggings are pants, especially post-holidays. Daria Vegan Leather Leggings from Aritzia. Or, more likely, for staying in - all winter long. Original Adult Onesie from Onepiece.